In general, glass fiber reinforced plastic is commonly known as GRP FRP. If the reinforced plastic is made of unsaturated polyester resin. Then, we call it unsaturated polyester resin glass reinforced plastic (here in after referred to as GRP or FRP). As GRP manufacturers all know, it has low price, good craftsmanship, and good comprehensive performance after curing. 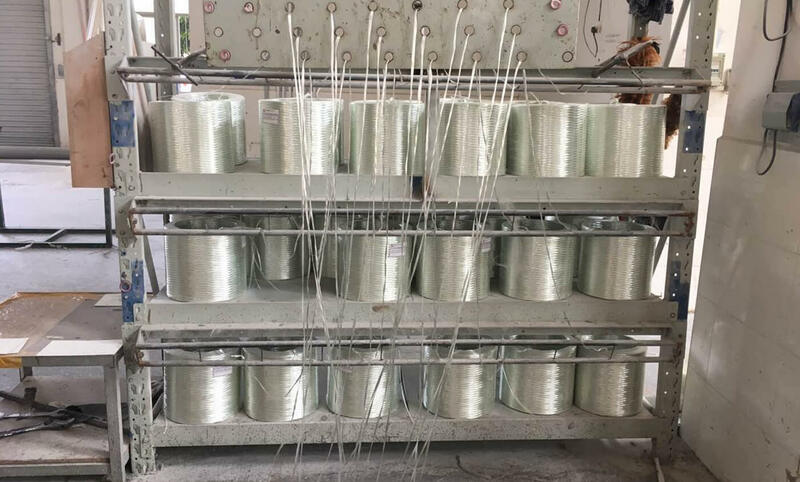 Furthermore, FRP material is more and more widely used in construction, anti-corrosion, shipbuilding, transportation, automobile industry, electrical appliance industry and so on. As for the automotive industry, we can not only use the GRP material for a decorative part but also for a structural material application. Especially, in small batch production, the use of FRP GRP composite products has many advantages. For example, reducing costs, shortening the production cycle, reducing the cost of tooling and improving the quality of SMC parts. Now, there are more and more cars that use fiberglass body parts. Firstly, the workshop for fiberglass bumper should be well ventilated and dry. And the relative humidity should be less than 80%. Secondly, the temperature of the work shop for this fiberglass body should be in the range of 15°C-25°C and avoid hallways. Otherwise, it is easy to cause too much styrene volatilization. So that the resin is not completely cured, and the surface of FRP products is sticky. 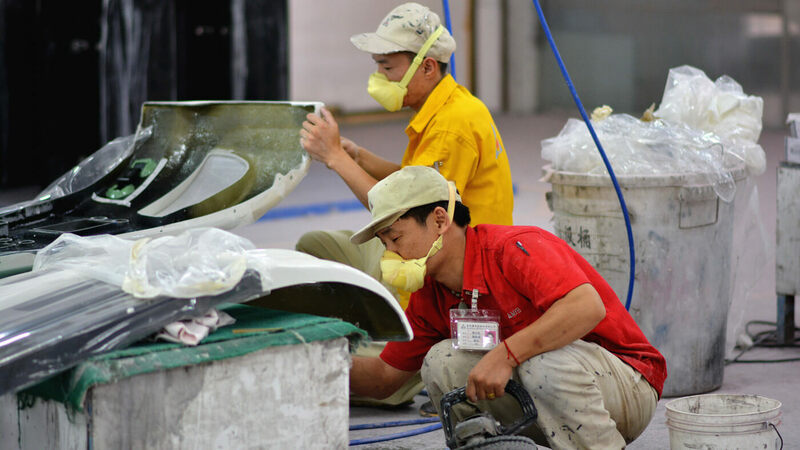 Thirdly, there must be no open fire in the workplace of fiberglass car parts and no smoking. 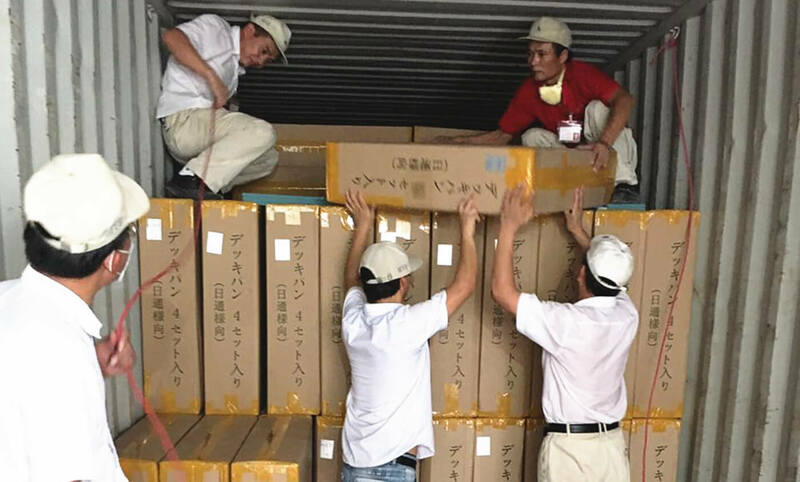 On the one hand, the warehouse temperature of fiberglass materials should be less than 20°C. And the storage period of the resin must not exceed its storage period. 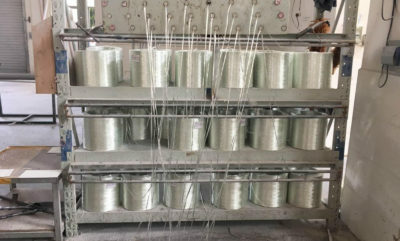 Furthermore, the glass fiber material should be placed in a dry place. Of course, accelerators must also not exceed their shelf life. On the other hand, the resin and curing agent of FRP materials should be stored in a cool place away from the workplace. Another, curing agents and accelerators should be kept away. What’s more, curing agents of FRP material should not come in contact with paper, cotton, or other cellulosic fabrics, which can cause spontaneous combustion. The tools needed for the production of fiberglass include these. Such as balance, plastic buckets, glue preparation buckets, glue buckets, graduated droppers, brushes, scissors, rubber gloves, jig saws, files, rollers, and some home-made small tools. Above all, brush, scissors, and rollers should be cleaned immediately with X-1 thinner or acetone after use for producing FRP products. In general, it’s also the selection of forming mold. At first, according to the appearance requirements of fiberglass parts, we choose negative FRP molding or positive GRP molding. Also, the tread of fiberglass car parts is smooth. Then, we fiberglass body manufacturers produce the master mold according to drawings or prototypes. 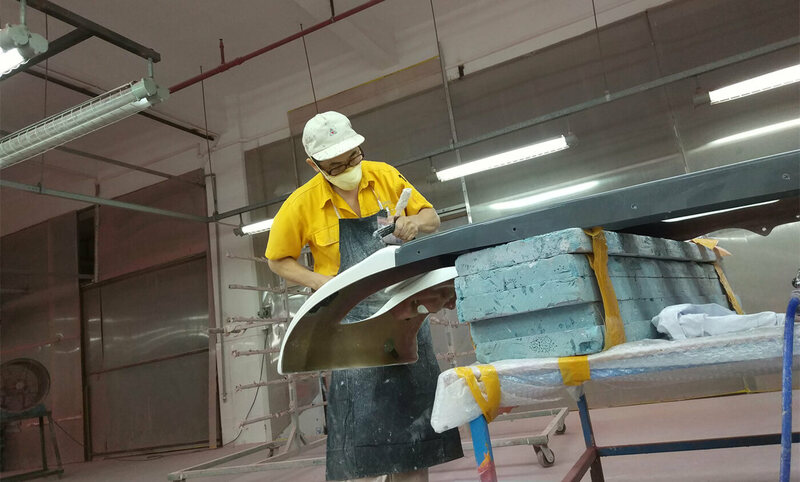 Furthermore, we make fiberglass car molds according to the production of master mold which is ready. At last, the material of the forming FRP mold and master mold can be diverse. For example, metal, wood, gypsum, epoxy resin filler, and GFRP material. Unsaturated polyester resins refer to organic polymer compounds that have both a repeating ester bond and an unsaturated double bond in the main chain. And it’s for GRP material which has a linear structure, is soluble, and has a low molecular weight. Generally speaking, the state of the finished product to produce FRP products is a styrene solution of a linear unsaturated polyester. And we cannot store it for a long period of time before GRP manufacturing. What’s more, the cured product is a body-structure copolymer of styrene and unsaturated polyester, and has insoluble and infusible characteristics. Due to the different molecular structure, the FRP products performance is not the same. Therefore, there are different resin grades which not only for fiber glass production. 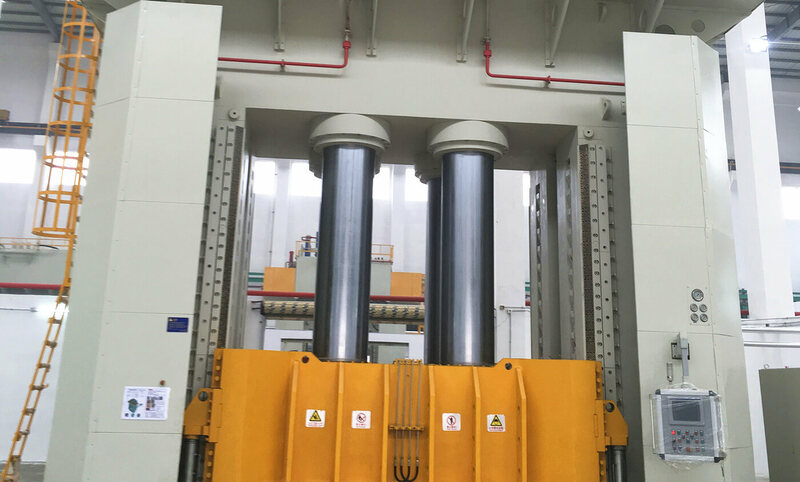 And they can be divided into general type, anti-corrosion type, self-extinguishing type and heat-resistant type according to different performance. Commonly used in the automotive industry for fiberglass auto body parts are general purpose models such as 306#, 307#, etc. 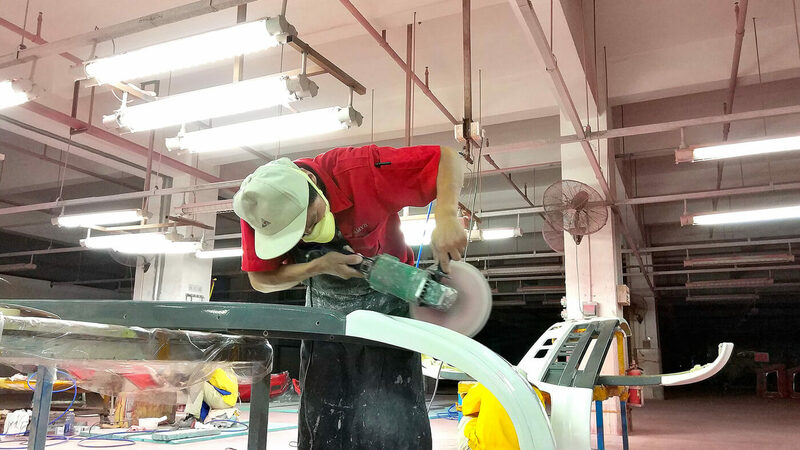 As we fiberglass products manufacturers all know, they are hard and rigid, and we can use them to make fiberglass products. Furthermore, 196# resin is a flexible resin, which can improve the brittleness of FRP GRP composite products. Therefore, we mostly use 196# resin molding in fiberglass automotive body parts. While, cheap fiberglass bodies with special performance requirements can also use other types of resin, such as 7901#, 199#, etc. As for the curing agent, fiberglass parts manufacturers need to mix it evenly when using it. 1# curing agent is cyclohexanone peroxide dibutyl ester paste. While, 2# curing agent is benzoyl peroxide dibutyl ester paste. The 1# accelerator of fiberglass bumper is cobalt naphthenate styrene solution, and purple liquid. 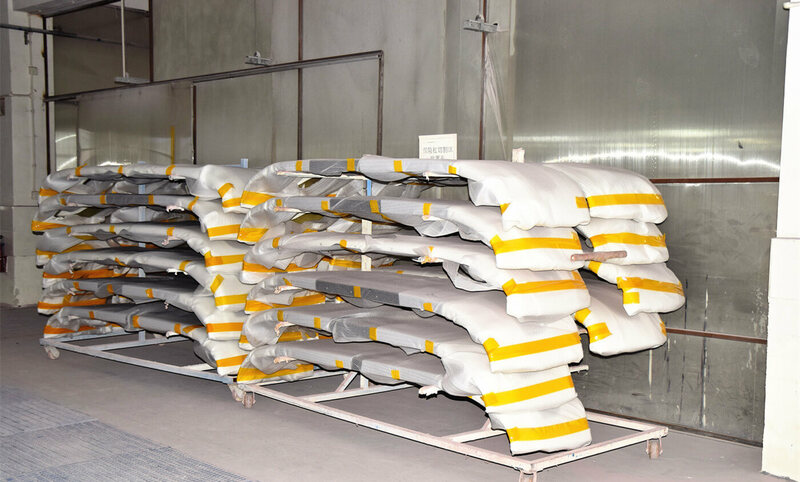 While, 2# accelerator of FRP bumper is dimethylaniline, and gasoline yellow liquid. In general, 1# and 2# curing agents of fiberglass parts are used in conjunction with 1# and 2# accelerators respectively. On the one hand, the 1# curing agent and accelerator system for fiberglass bumpers has a slow curing speed. Therefore, it is suitable for use at high ambient temperatures. On the other hand, the curing speed of 2 # curing agent and accelerator system for fiber glass bumper is faster. Thus, it’s suitable for use when the ambient temperature is low. 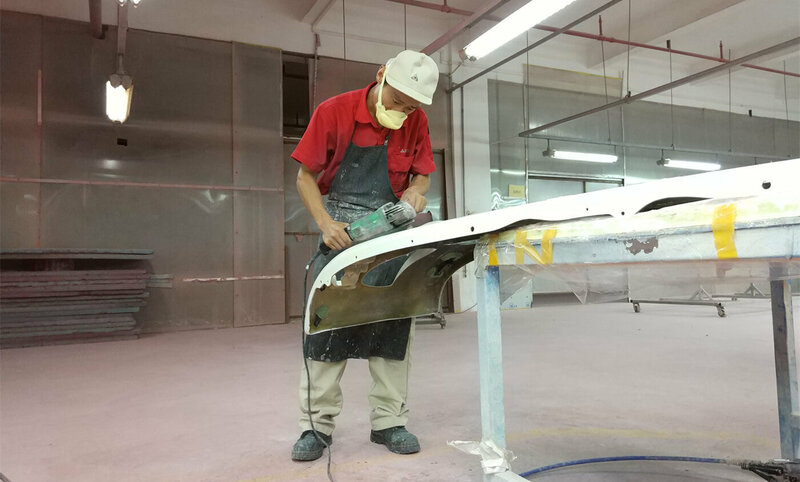 However, you can’t cross use the 1 #, 2 # curing agent, and accelerator to produce fiberglass front bumper. As shown in Table 1 and Table 2, there is influence of curing agents and accelerators on the gelation time for producing custom car bumpers. Of course, fiberglass body manufacturers can use it as a reference for selecting a formulation. Among them, the gelation time of fiberglass bumper refers to the time from when the glue is added to the accelerator until the resin becomes soft and cannot flow. Before that, fiberglass parts manufacturers like MIYABI have added the curing agent to the glue solution. 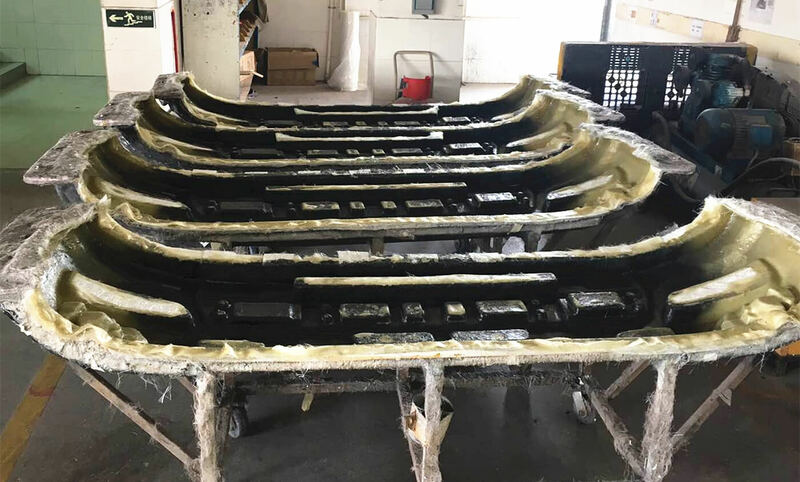 As FRP suppliers all know, glass fiber is the main reinforcing agent for fiberglass bumper. Including surface felt, chopped fiber mats and various cloths. Also, the content of reinforcing agent will affect the performance of FRP products. If there is too little reinforcing agent content, it will affect the rigidity of the unlimited fiberglass products. And, it may make the brittleness of fiberglass car body parts be too large. Furthermore, if the content is excessive, it’s easy to cause impregnation of fiberglass repair products and cause delamination. Even more, the FRP GRP composite products will have poor toughness. 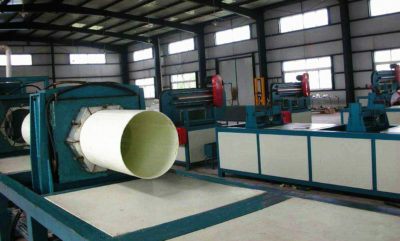 Finally, we mainly use non-woven fabrics and chopped strand mats during composite layup process. As we all know, the surface mat for producing FRP bumper is a kind of mat. And, it is fixed in length and monofilament sticks. Furthermore, it has a high speed of dipping and can absorb a relatively large amount of resin to make fiberglass bumper. Also, it has good suitability for covering. MIYABI fiberglass auto part manufacturer can use it to spread the surface of fiberglass product. Even more, it can cover glass fibers, enhance the strength of gel coat resin layer, and make the surface of FRP products smooth. Using a certain length of short cut fiber and evenly overlapping them at random on a flat surface. After that, MIYABI uses the adhesion agent to bind them as a process of making fiberglass truck parts. Then, chopped fiber mats were formed. Of course, they can absorb a large amount of resin to produce fiberglass race car parts. Even more, you can mix it with untwisted fabric to use or use it alone for making fiberglass bumpers. These two types of cloth for fiberglass bumpers have good air bubble removal, easy penetration of dipping, and good recoatability. And their thickness can be 0.1mm, 0.2mm, 0.3mm, 0.4mm and so on. Covering the surface of the FRP product can increase the appearance of the product. Fiberglass car parts manufacturers can use different thickness mats and cloths. And it depends on the appearance requirements and structure of custom rear bumpers. Generally speaking, we use the surface mat as the first layer, the chopped strand mat as the second layer of unlimited fiberglass bumpers. And then use the plain weave fabric to the thickness of the structure. Finally, if anything special happens, we can make a choice according to the fiberglass bumper manufacturing process. Mainly, thixotropic agents of truck rear bumpers include gas phase SiO2 (white carbon black), talc, and wood meal. When the room temperature is high, the glue of custom rear bumpers has a greater fluidity. Then, it can easily cause run-out during auto bumpers production. To change this situation, custom auto bumpers suppliers can add white carbon black or talc. Above all, the amount of addition depends on the specific circumstance during custom fiberglass body manufacturing process.